The preview screening of Beyond Clueless I came to see, became a huge sucess at The Cube, Bristol, due to the tickets been sold out and public interest. If you couldn't able to go to the screening or if you love teen films e.g. Mean Girls, 13 Going on 30 and American Pie, I would recommend you and everyone to watch this brillant essay film about analysis of teen film genre. I am currently writing about my experience at the preview + Q&A with first-time director Charlie Lyne, and my review of the film as well. If you are interested, the film would be on the general release on 23rd January, and here is the chance to book tickets as soon as possible. It costs £5 for adults and £4 for students/concessions on Monday 26th January. Furthermore, the campaign made a special offer on Tuesday 27th January, which all of the tickets cost £3 each. There is a list of festivals that accept online submissions or not. Click the button below. 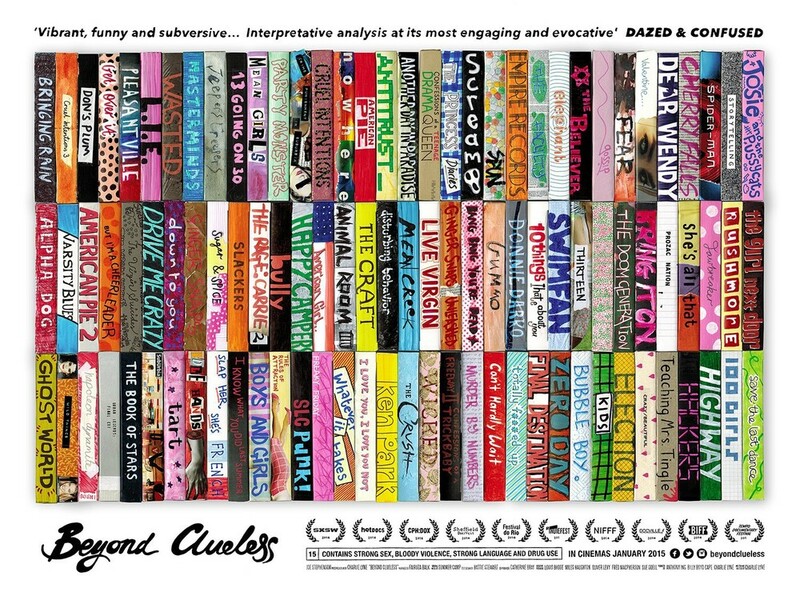 There is a preview screening of Beyond Clueless at the Cube, Bristol on Friday 16th January. It starts at 8pm and after the screening, there is a Q&A with director Charlie Lyne. There will be an after-party more details will be anounced soon. If you are interested, book your ticket immediately as I have done it, there are 20 or less tickets avaliable. So hurry!! !